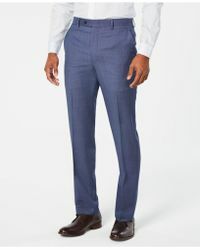 When you're faced with a formal occasion, a smarter trouser is often the go-to-but that doesn't mean you have to limit yourself to a classic suit in either black or navy. 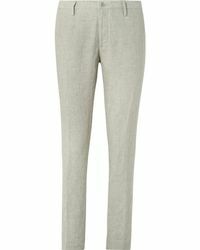 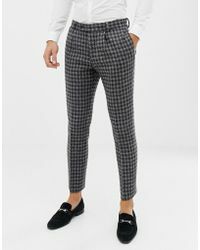 Herringbone, linen and tweed are timeless options, or brave a more fashion-forward look by buying trousers in a bold seasonal shade. 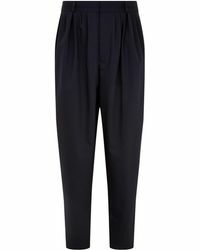 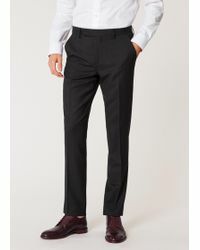 Whichever style you go for, these trousers promise to be the perfect sartorial solution to any smart occasion. 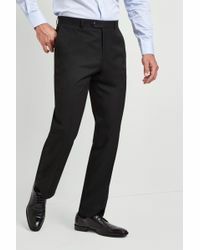 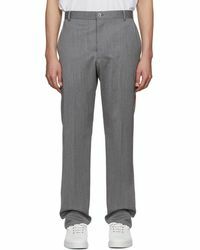 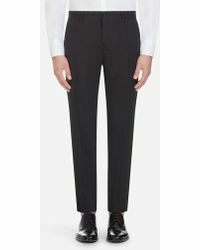 So whether you need something sleek for the office or a dressier trouser for a special occasion, you'll be able to find the right style for you with this selection of formal trousers.